Wellness is more than just "feeling good" – it is about functioning at your best so you can heal and improve your overall quality of life. Live a healthy, happy and vibrant life! 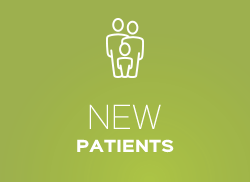 As a “4G chiropractor,” Dr. Vic treats all generations of the family from infants to great-grandparents. 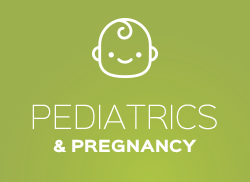 His specialties are pediatric, prenatal and family wellness. 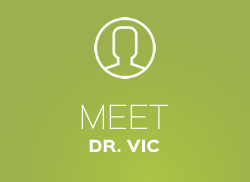 With his continuing education in these fields, Dr. Vic has the opportunity to serve children with conditions such as autism, ADD/ADHD, and sensory processing disorders, as well as treat some of the more common conditions like colic, ear infections, allergies and asthma. We accomplish this by focusing on the one thing that is the foundation of health: function. Function is what determines how healthy you are. Wellness is more than just “feeling good,” it is about functioning at your best so you can heal and improve your overall quality of life. Whether you or your family have experienced a decline in health and need it repaired and restored or you are just looking to maintain the health you have our chiropractor La Grange is ready to help you! If you want to get on the path toward the quality of life you were naturally designed to have, contact us today to schedule an appointment! For Dr. Vic, who is also a Licensed Reiki Master, the most fulfilling aspect of being a chiropractor is changing people's lives. He likes getting to know his practice members on a personal level and being a part of their life and the journey that they're on. 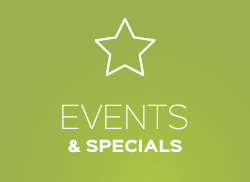 It was great experience, friendly staff that was able to get me in on short notice. Thank you to Dr. Brad and staff!